CrNi alloy steel with reduced hardenability is widely used in the motor industry for its high surface hardness and wear resistance, its excellent mechanical and impact resistance with core toughness, fair heat resistance (up to 200°C), good weldability and workability when annealed. It is suitable for pieces with small and medium dimensions (up to 40 mm thickness) rather stressed and subject to great wear, not very crushproof to tempering: bushings, pins, gears, differential rings, chain wheels, rollers, linchpins and automatism components. 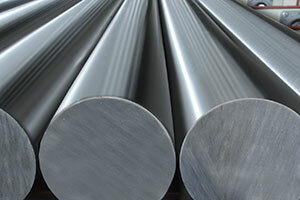 MnCr alloy steel is easily workable when hot and weldable. It is suitable for oil tempering. It has slow hardenability and can therefore give good core characteristics up to thicknesses of around40 - 50mm. It can be modified with the addition of boron, which improves the hardenability and above all the toughness of the hardened and tempered layer.It is generally easily workable with machine tools in the normalized state. In more critical cases, it needs white or black isothermal annealing. Among special steel, it remains one of the most suitable for the construction of mechanical elements, such as medium-sized gear wheels, couplings and axles for the construction of vehicles. 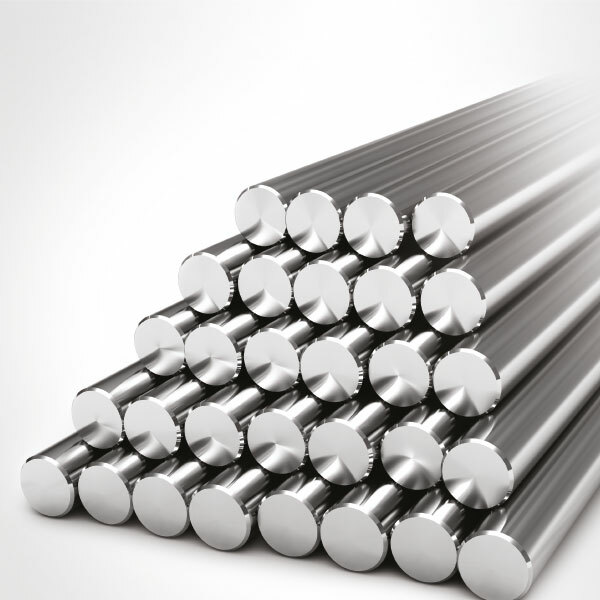 NiCrMo alloy steel is widely used for machine parts that are subject to wear (gears and pinions of any type and for heavier uses, camshafts, axle shafts for vehicles, bushings and linchpins, moulds for plastic materials, cylinders for spinning etc. )that require high surface hardness(62÷64HRC), good core toughness, excellent mechanical properties, minor deformation to hardening and have dimensions up to 100mm in thickness. This steel is often used, only hardened and distended to replace hardened and tempered steel, as for the same hardness and tensile features, it has greater toughness. It is widely used to produce components subject to wear, such as gears, pinions, bushings and camshafts. We even supply L8NiCrRo5+Pb for immediate delivery with the addition of lead making it more workable, therefore more suitable for machining for faster chip removal without changing the mechanical properties. Experience and professionalism are the values needed to be able to supply steel. Rettacciai stands out for bar grinding, cutting to size and the wide range of products in stock. Case-hardening steel: 16CrNi4, 17NiCrMo6-4, 20MnCr5 ecc..